Witham MOT and Service Centre is a fully equipped service centre with full diagnostics equipment which allows us to code read vehicles and program keys. In turn, this allows us to undertake servicing of most new cars exactly to the manufacturers specification without invalidating your warranty. We carry out vehicle services as per Industry Standard Service Checklists, ensuring your vehicle is serviced correctly. Being a member of the Good Garage Scheme enables us to carry out fuel system and engine treatments which may improve engine performance, reduce exhaust emissions, improve fuel economy and reduce engine wear. Why Pay More for your Service? If non-dealer servicing is done by the book as specified, there should be little difference in the chargeable time. However, the difference in cost will be in the labour rate, which for Witham MOT and Service Centre is significantly less than a Main Dealer. And don't worry about what parts we use; we will always use OE (original equipment) parts. And besides, your car will be serviced by a fully trained mechanic with considerable experience, not an apprentice in training. 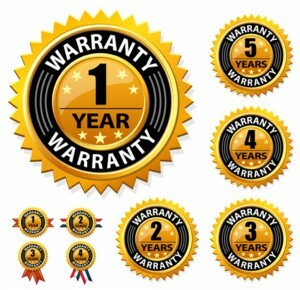 The European Parliament passed a law some time ago called the ‘Block Exemption Act' and this dictates that manufactures can not void warranties if you have your car serviced to their specification at a non franchise garage. However, you must make sure that the service complies with the specification, parts are genuine, and the invoice details exactly what has been done. Which is exactly what we do!